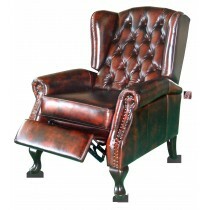 Many customer will add a wing chair recliner to their order to add a little bit of comfort to their room. The Oakley C9025 wing chair reclner is a push back reclner that offers the traditional look and feel of a wing chair with the added benefit of the recliner. Be aware it is a push back recliner which means you will need a about 70cms behind the chair to "push it back". 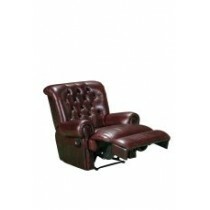 If you are limited for space why not try the Yorshire recliner or the Rwanda recliner. These are both whart are called "wall huggers", where you only need about 10cms behind the chair. 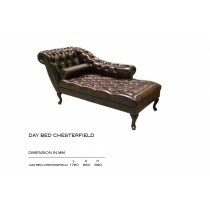 ALways be open to the option of mixing and matching you wing reclner chair to a traditional chesterfield lounge. This adds and extra dimension toyour room and helps you avoid a sameness to your area. You also can mix with a traditional wing chair if that appeals to you. All of these wing chair reclners are constructed using a combination of hardwood, plywood and New Zealand Pine in the frame. 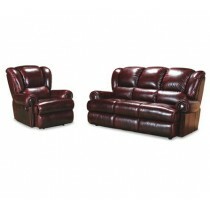 The seats are made with non sag springs and high density foam in the cushions to give long lasting comfort.